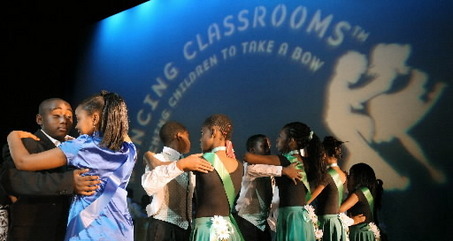 As a special activity, each school in the Dancing Classrooms program has the option to participate in the Colors of the Rainbow Team Match, as seen in the hit documentary film 'Mad Hot Ballroom'. At the close of each course, students are selected to represent their school, with a total of twelve students (six ladies and six gentlemen) from each school advancing to the match. Students/schools earning Gold in the Semi-Final rounds will advance to the Grand Finals at Playhouse Square. These events are FREE, Family Friendly, and open to the public - all are welcome to attend (no reservations are required). 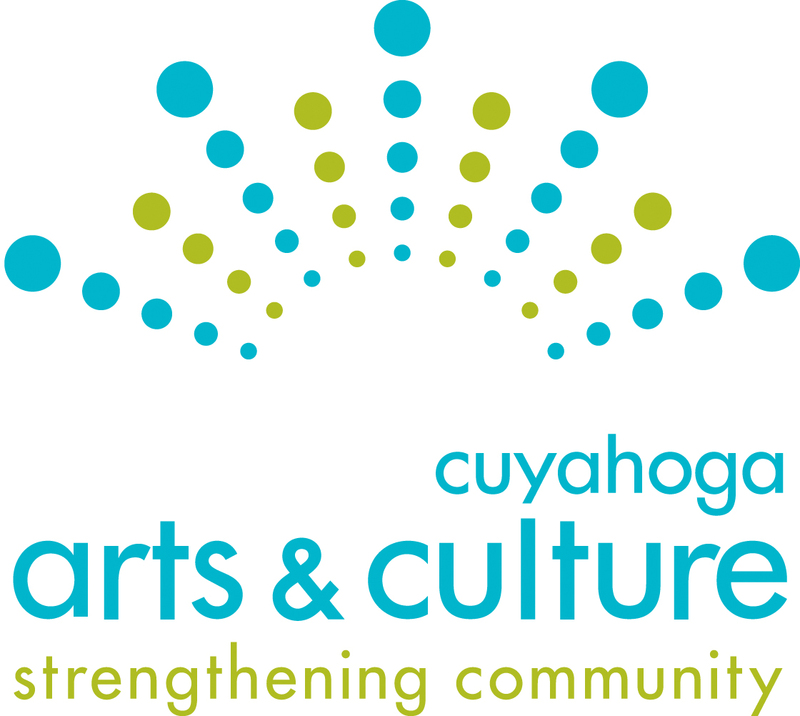 The 2018 Colors of the Rainbow Team Match events are supported in part by the residents of Cuyahoga County through a public grant from Cuyahoga Arts & Culture. 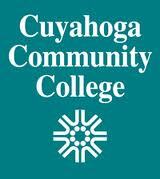 Additional support is provided by: Cleveland Clinic, Cuyahoga Community College, The Millennium Fund, and Ronald McDonald House Charities of Northeast Ohio.